Botox injection treatment. This is the most popular non-invasive treatment for facial lines and wrinkles and will still remain the most popular treatment all over the world. Nowadays, most women want to enhance their look more naturally and what better way than to plump up the lips with lip fillers. Lip fillers are made of hyaluronic acid, a naturally occurring substance that moisturizes and delivers nutrients to the skin and adds volume. 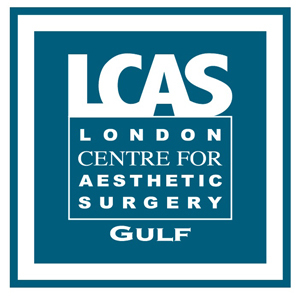 Botox treatments have been popularly used as a cosmetic treatment. 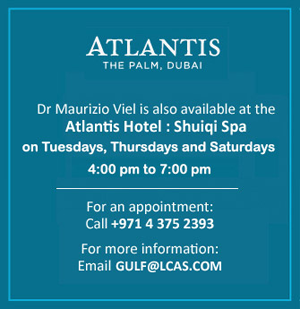 Its main action is the relaxation of the muscles, resulting to smoother wrinkles and fine lines. Due to this fact, it gives a more youthful appearance. 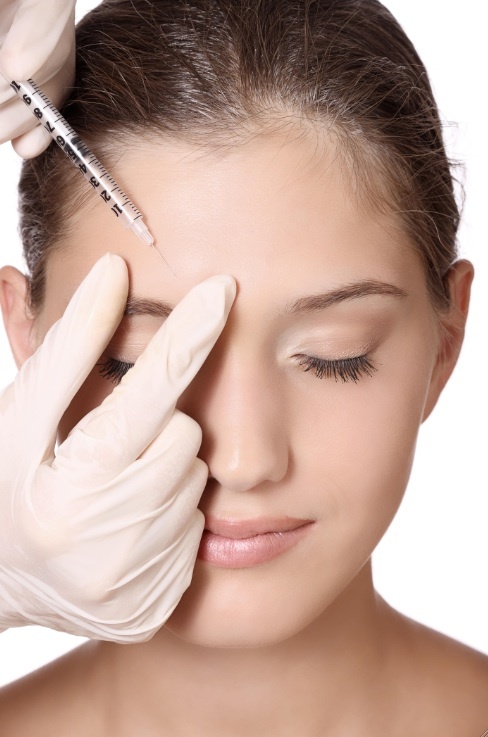 Listed below are some of the important do’s and don’ts when planning to do botox treatment. Botulinum toxin, more commonly known for its brand name “botox”, has been used not only for anti-wrinkle treatment but also for its effectiveness for hyperhidrosis or excessive sweating. This contains a highly diluted form of the toxin and has been proven safe. 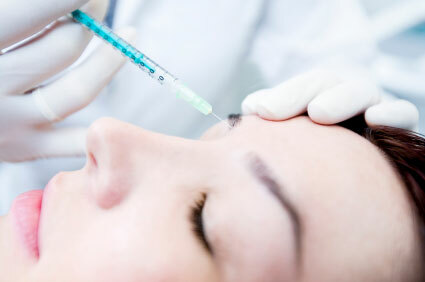 Listed are some of the benefits of botulinum toxin injections.